In another stunning effort to weed out waste from the LifeLine program, the Federal Communications Commission (FCC) says it will no longer certify new service providers, but send those decisions back to states. The LifeLine program, famously known for Obamaphones, provides low-income Americans $9.25 a month to purchase cell phones or home phone service. Last year, the FCC expanded the program to include broadband internet service and leapfrogged state approvals but gave the FCC power to approve applications from internet service providers for nationwide access. “Twelve states, from Vermont to Wisconsin, are currently challenging the legality of the FCC’s order in the US Court of Appeals for the District of Columbia Circuit," Pai wrote. "In my view, it would be a waste of judicial and administrative resources to defend the FCC’s unlawful action in court. I am therefore instructing the Office of General Counsel to ask the DC Circuit to send this case back to the Commission for further consideration. 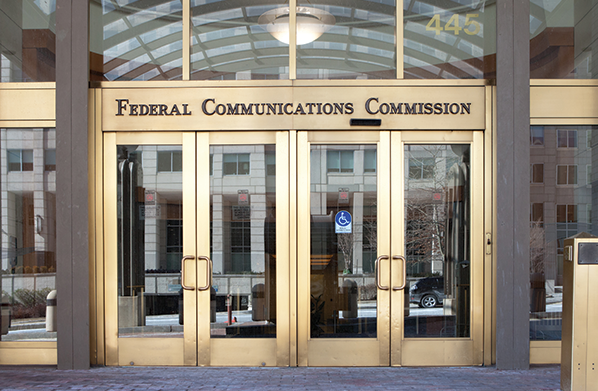 And the FCC will soon begin a proceeding to eliminate the new federal designation process." Energy and Commerce Committee ranking member Frank Pallone Jr. (D-N.J.), Communications and Technology Subcommittee ranking member Mike Doyle (D-Pa.) and Rep. Doris Matsui (D-Calif.) also blasted Pai’s decision. "This is another effort by President Trump's FCC to inflict death by a thousand cuts on the Lifeline program. Through lawyerly maneuvering, the FCC is trying to disguise its efforts to eliminate a system designed to make it easier for anyone who needs access to broadband to get it — no matter where they live,” the representatives said in a statement. That’s a mis-characterization of Pai’s move to return power to the states. He’s not cutting subsidies to Americans, but trying to clean up the program and ensure better oversight so that those who need the help get it. Pai has said closing the digital divide in the nation is a top priority, but at the same time he’s pointed to waste in the LifeLine program. He thinks states are the best cops to go after fraud in the program rather than the FCC. He has a point. This is the second effort to reform the Lifeline program. It follows a move by Pai in February to revoke the approvals of nine new internet providers into the LifeLine program. 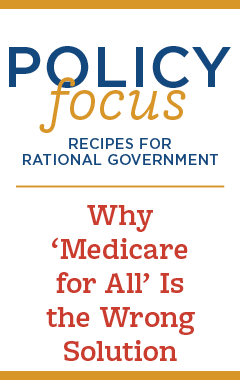 Activists wildly exaggerated the impact on poor communities, but in reality his decision left alone more than 900 providers nationwide – meaning that 99.6 percent of Americans who get subsidized coverage purchase it from one of these companies. It was easy for the FCC under former President Obama to step over states and expand government aid programs through the federal government, but they neglected to ensure accountability. At least, we have a new FCC chief who recognizes that states understand the needs of the poor and are better positioned to oversee aid programs.